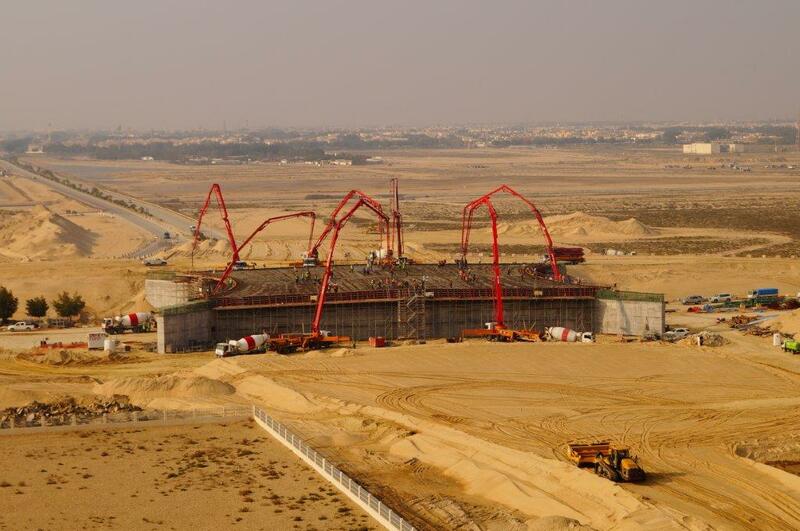 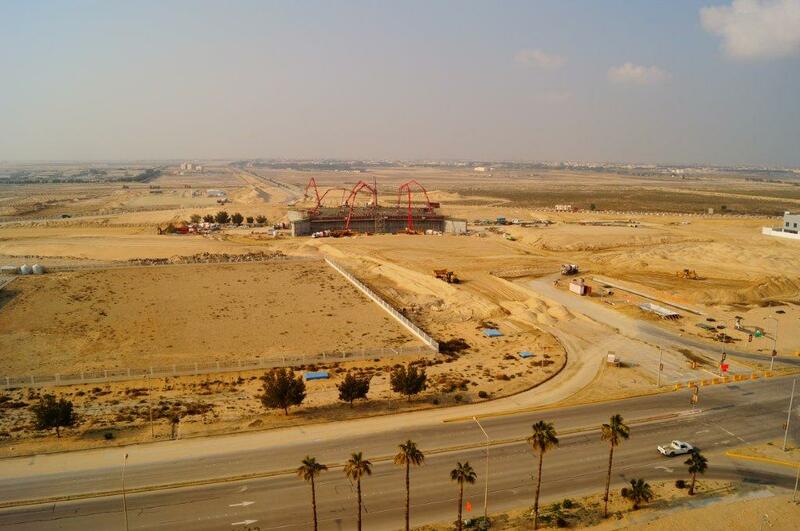 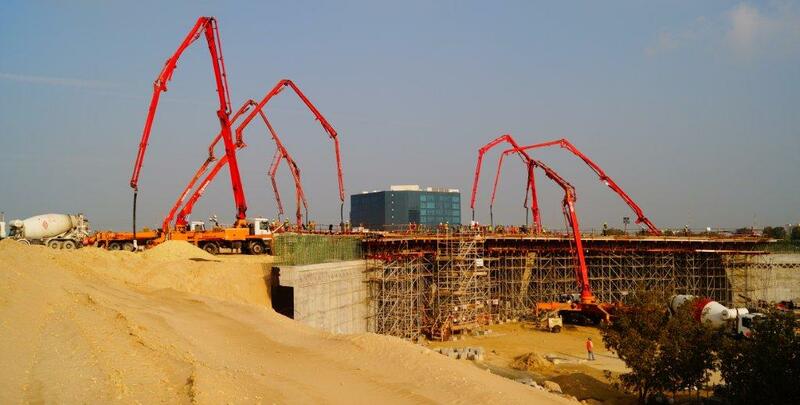 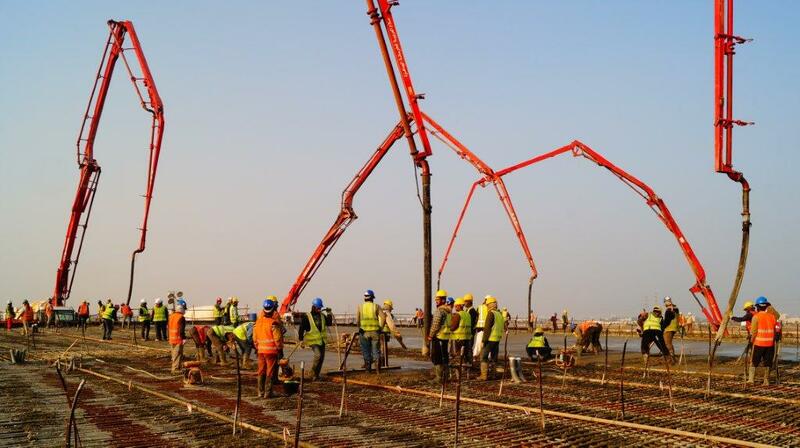 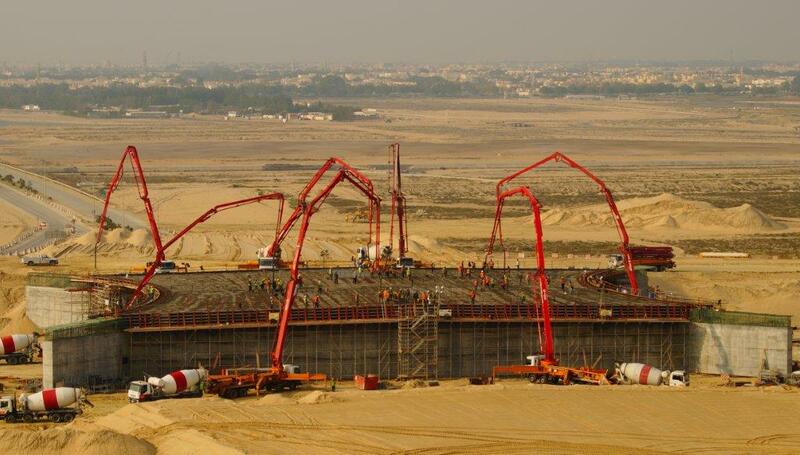 MASCO has poured record amount of concrete (3,300 cubic meters in 20 hours) for a Bridge construction project at intersection 6 with the Jubail Industrial City. 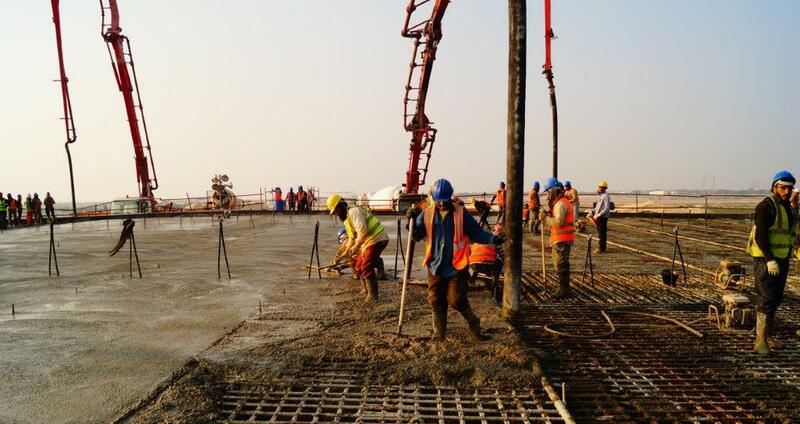 The work started at 5am on 25th Jan. 2014 and lasted for 20 hours continuously. 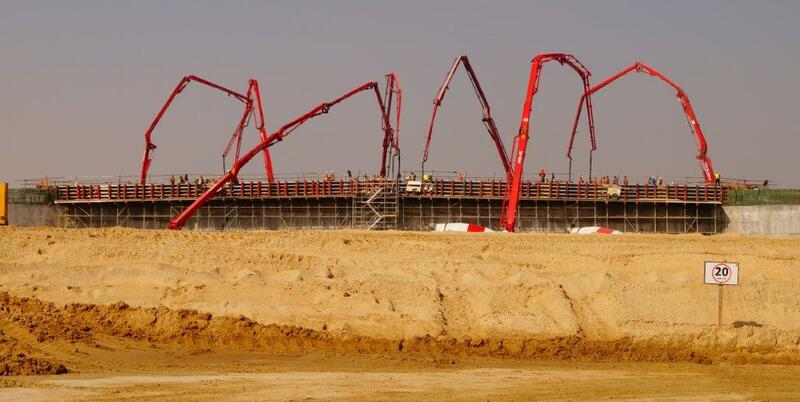 7 pumps received ready-mix concrete from more than 200 mixers with a total volume of 3,300 cubic meters, which is the largest recorded in Jubail Industrial City.